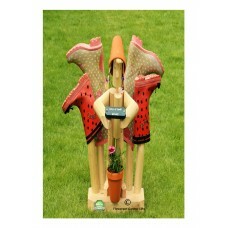 We carry a wide selection of storage items and racks for gardeners wellington boots etc. 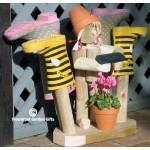 Great for keeping your Wellies handy by your back door - right where you need them. 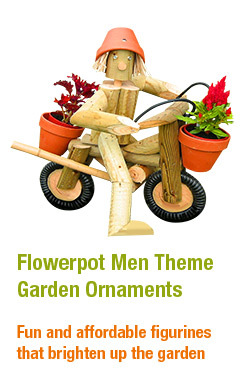 The Wel.. 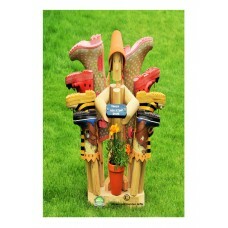 Stand this flowerpot garden character by your back door and keep the family Wellies in one place.The..